Benefits of Massage Therapy ...benefits far beyond relaxation! what's in it for you ...far more than relaxation! The benefits of massage therapy go far beyond images of luxurious spas with candles, fancy robes, and slippers. Benefits of massage... far beyond fancy robes and slippers! Nice things...but not what most people truly need.. When I started massage school 17 years ago, I thought I would be providing that "plush" spa environment for my clients. Little did I know that "plush" would rarely be what a client truly needed. Many times, the greatest massage therapy benefits, and what causes a total release of stress, is knowing that your therapist's attention, energy, and focus is totally on you and your healing. Reduces Stress - Stress causes us to release the hormones of cortisol and adrenaline, our muscles tighten and our blood pressure rises. Over time, it can cause serious medical issues. Find out how massage can dramatically effect stress! Reduces Pain - pain can be caused by many factors, both internally and externally to the body. But, how does massage therapy help the types of pains we feel on a daily basis like headaches, carpal tunnel syndrome, migraines, TMJ, PMS, sinusitis, and plantar fasciitis? Releases Trauma - Many massage therapy techniques help release painful trauma from injuries, car accidents, fighting in war, life-altering events or loss of loved one. Therapy helps by providing a safe place to let go of psychological effects often held in the mind, body and/or spirit. Although, the basic goal of bodywork is to help the body heal itself by increasing blood flow, bringing oxygen to muscle tissue and helping to eliminate waste build-up, the "greatest" goal is to release the worries of the mind, if only for a while. Healthy massage therapy benefits can bring peace to our bodies, a sense of peace that goes on and on, far beyond the hour of therapy. It can be easy to find a therapist if you just ask around. People who are health minded and those who work in the health industry will have some suggestions. You can also do an online search, just ask lots of questions before making an appointment. 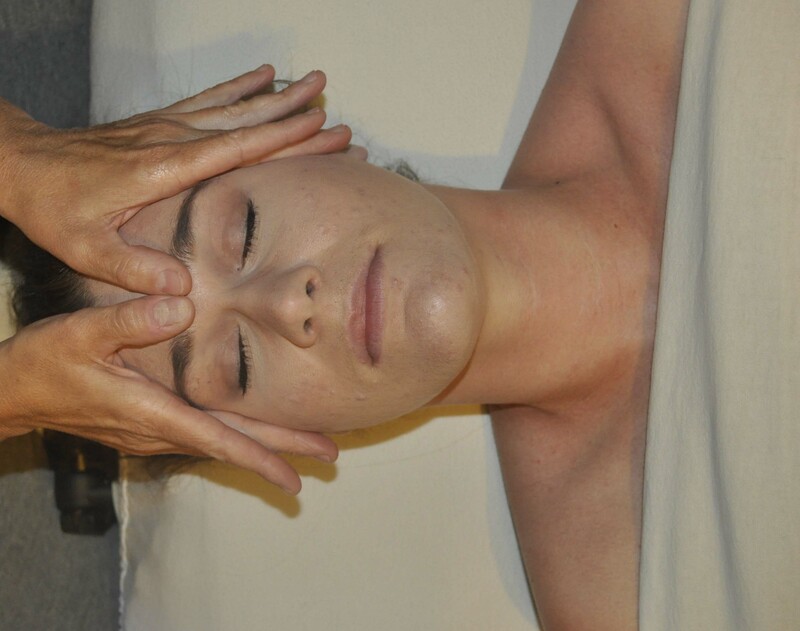 Bodywork therapy is no longer just for the rich and privileged, it is now being practiced in hospitals, medical offices, and clinics all over the world, as more studies are conducted on massage therapy benefits. Learn more about all the places that you may find a massage therapist. We all search for ways to relieve stress, cope with pain, and give our bodies natural healing alternatives. Massage therapy is definitely one of those natural alternatives. Research shows that regular bodywork may help us live a longer, healthier life. It can definitely help us live with less stress. Massage therapists, chiropractors, acupunturests, and herbalists are learning and practicing alternative therapies in wellness cemnters all over the world. The benefits of massage therapy are no longer just for reduction of stress, but for common ailments like headaches, neck pain, and back pain....things we feel everyday. Massage therapy can be a great addition to your lifestyle by helping you deal with all these issues,.. which may greatly outweigh any price you pay for the session. It has been estimated that 80-90% of illness is stress related. Although massage may not be a "cure-all", the benefits of massage therapy can certainly help us to manage the stresses and pains of everyday life.